It looks like another budget Android tablet is about to launch in the UK, the ZTE V9A Light Tab 2, which will be available in the UK in late February for £234.99 including taxes. 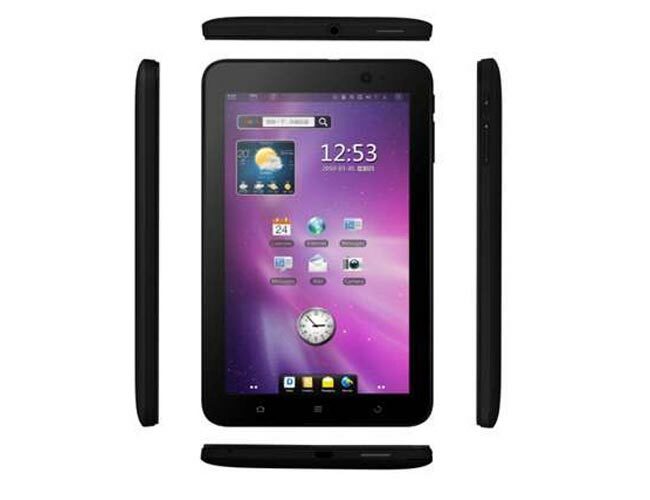 The ZTE Light Tab 2 features a 7 inch capacitive touchscreen display and it will come with Android 2.3 Gingerbread and is powered by a single core 1.4GHz processor. Other specifications on the ZTE Light Tab 2 include 4GB of built in storage, a front facing 0.3 megapixel camera and a rear facing 3.2 megapixel camera. The tablet also features a 3400 mAh battery plus WiFi and 3G, at is should be available near the end of next month for £234.99 including taxes from UK retailer Clove.